In Lyttleton, New Zealand, an unusual currency has been circulating for the past decade, and now it’s gaining attention on a global scale. In the small port town, residents contribute hours to a ‘time bank’ from which others can make withdrawals, effectively allowing community members to trade the skills they possess in exchange for services they need. In a community where time literally is money, local residents have discovered a new kind of wealth. A time bank is a unique system that places equivalent values on the time of all residents, regardless of occupation. That is to say that one hour of an attorney’s time is worth the same as one hour of childcare services. For every hour of time contributed to the bank, each member earns one credit, to be exchanged for an hour of someone else’s time. When you’re accustomed to attaching dollar amounts to all kinds of services, from house painting to transportation, it can be a little daunting to wrap your mind around the concept of a time bank. That is, until you learn more about how well it works, and you can see all the rhyme and reason at play. Lyttleton’s time bank, the first in New Zealand, began in 2005 as a complementary currency system intended to build social ties among community members. In 2010, the area was hit by the first in a string of massive earthquakes that destroyed homes and businesses, disrupted utility services, and damaged hospitals and nature reserves. At that time, the time bank had 30,000 traded hours in total and an average of 400 hours were being traded each month. In the weeks following the earthquake, the number of traded hours more than doubled. During the earthquake recovery period, the time bank became an essential function in the community and a way to provide the kind of support people truly needed at that time. The bank became a throughway for information and resources of all kinds. In addition to getting “jobs” done, like home repairs, the time bank fostered a sense of cooperation in the community and led to partnerships with other organizations to harness even more resources to respond to residents’ needs. Basically, the time bank has made people care more about others and feel more willing to help one another. 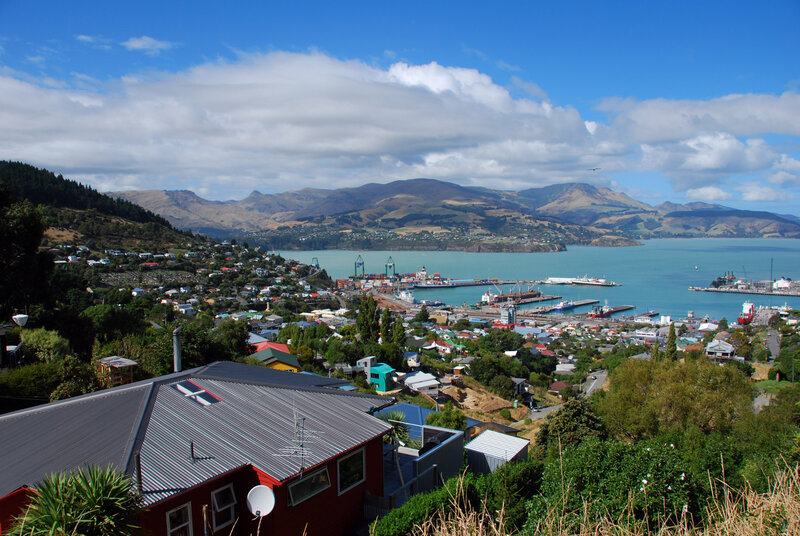 The port town of Lyttleton, New Zealand opened its time bank in 2005. 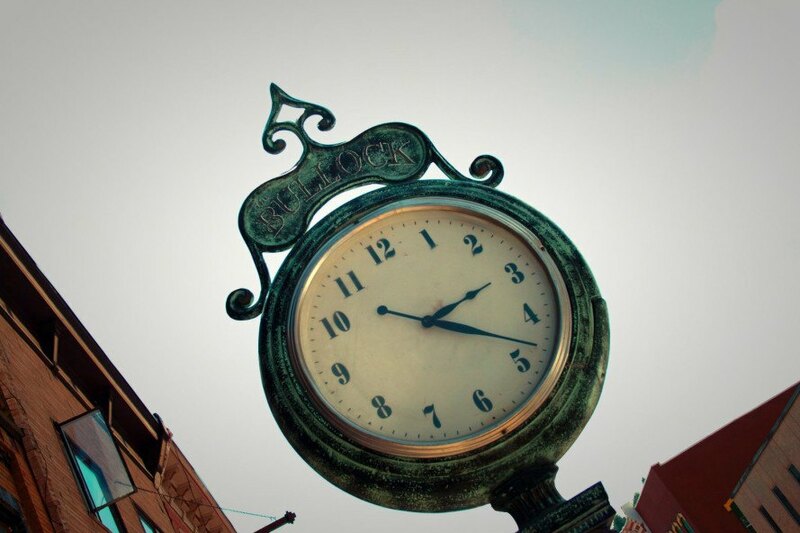 In this New Zealand town, time is money.